This air-oil separator is a direct replacement for Gardner Denver part number 2009603. OEM equivalent Separators are guaranteed to meet or exceed the specifications of the original manufacturer. Aftermarket equal to Gardner Denver part number 2009603. 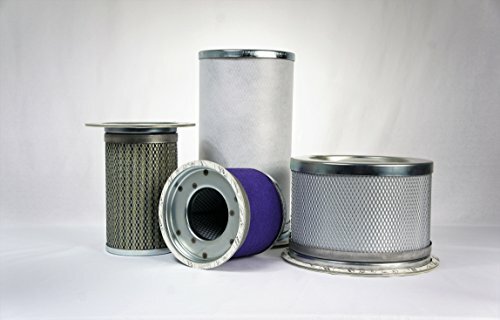 View More In Compressed Air Filter Cartridges. If you have any questions about this product by Gardner Denver, contact us by completing and submitting the form below. If you are looking for a specif part number, please include it with your message.